The marble mosaic is made from a special process of natural stone and has not been added to any chemical dye. The marble mosaic preserves the ancient color stone itself unique, this natural marble mosaic to build and perfect color in the chastity natural texture space, naturally forget the glitz and noisy in reality, at this time the fuzzy space feel real and simple. There’s no better way to add unique interest to a room than with a stunning feature wall. Feature walls impress guests and instantly become the main focus of any room. Using natural stone mosaic tiles will take your feature wall to the next level. Whether you opt for neutral or bold colours, and a matt or glossy finish, these tiles will add a real wow-factor. Feature walls are great for small spaces, too. They immediately demand attention and draw the eye upwards, making the room look bigger than it actually is. The best part about having a feature wall? It’s something totally unique and designed by you. Your feature wall will make your home truly your own. It is suitable for decoration of ground, wall and all kinds of plane. 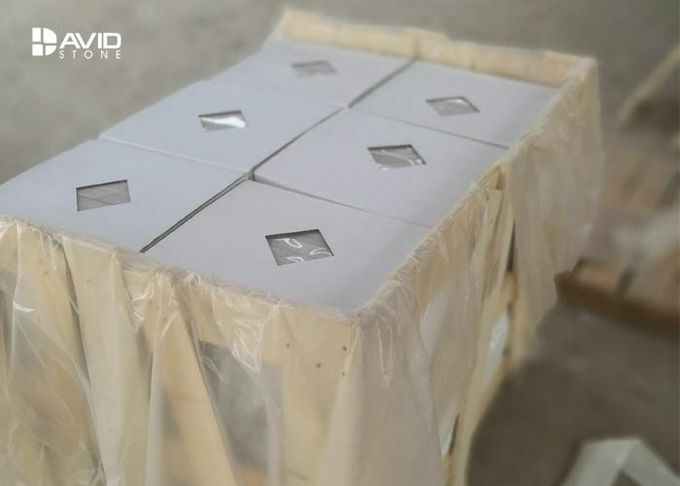 Wave beating is applicable to the effect partition or edge part that includes the wall, the ground and other required interfaces, and has the advantage of flexible adjustment and reorganization. 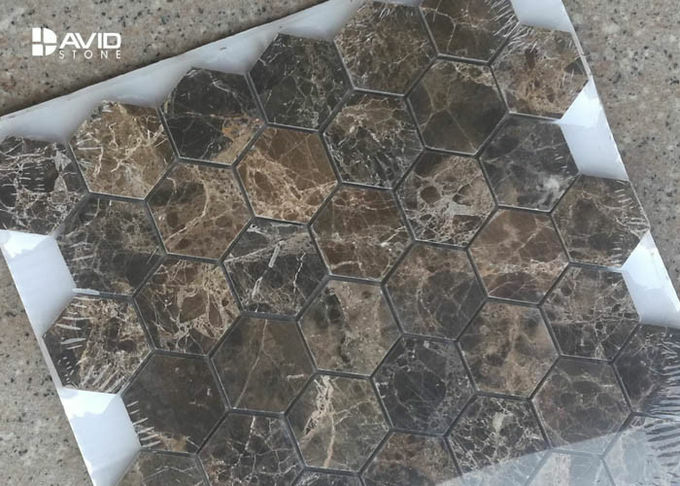 But the whole puzzle for wall decoration effect is more suitable; properly applied, the final effect is greatly more than smooth mosaic. 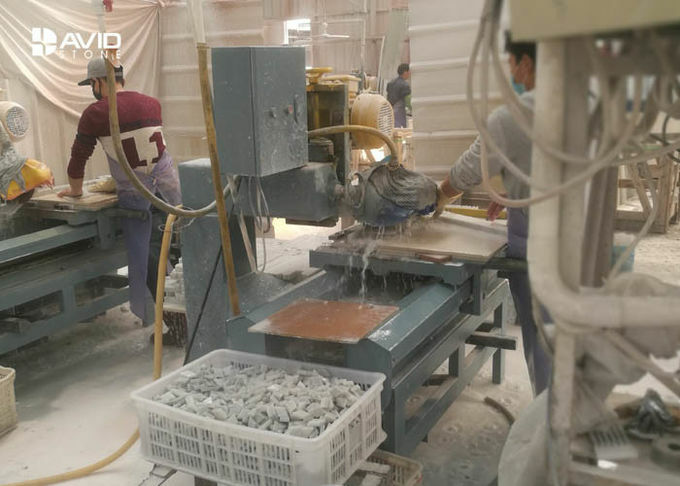 2. the size of the change in the size of the block specifications required to form a pattern, the more the specifications and the more complex, the more the sharp corners are more complicated by the increase in the amount of grinding. 3.. The degree of the design itself, more complex and more frequent pattern.